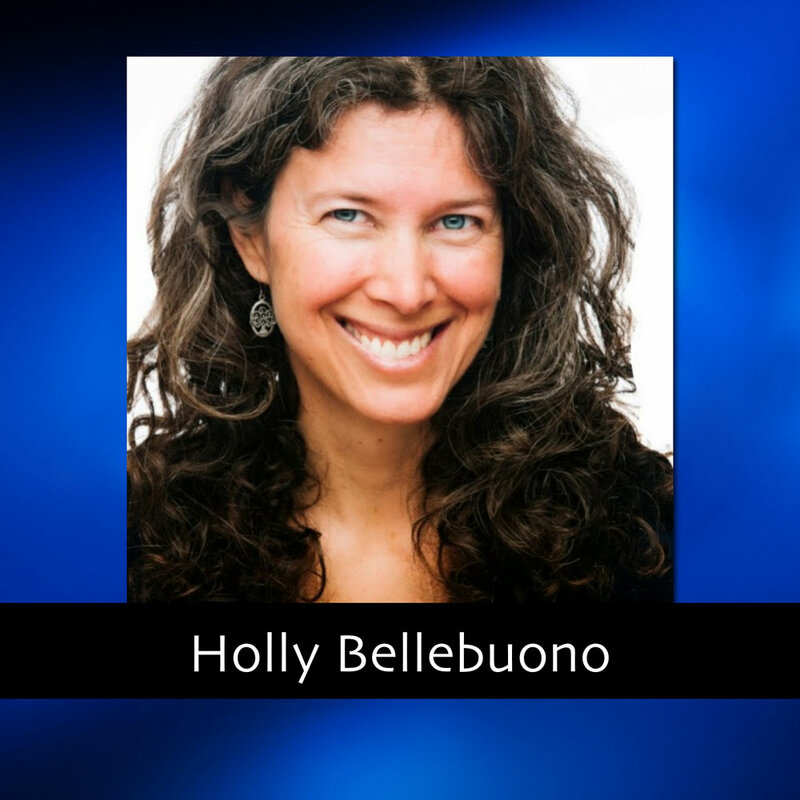 Holly Bellebuono, MPA, CH, CPC is an American herbalist, speaker, author and empowerment facilitator specializing in women’s health and visionary thinking. She is CEO of Bellebuono Holistic International, the operating entity for The Bellebuono School of Herbal Medicine, Vineyard Herbs Teas & Apothecary, and her renowned publishing and speaking activities. As an herbalist of several decades, Holly has authored numerous award-winning books on herbal medicine and empowerment. She is a sought-after speaker and teacher at conferences and universities and she welcomes you to study and work with her from your own home, at her on-site training program on Martha's Vineyard, and at her events across the US and abroad.